Golden Cash Pawnbrokers are one of the leading pawnbrokers and luxury goods buyers in romford, essex. Contact us today to find out more about our pawnbroking services. Sell your gold, diamonds and other jewellery items for instant cash to the most trustworthy jewellery buyers in Essex. We aim to pay the best price for your jewellery. Visit us at our shop in Romford, Essex today! Sell your watch for instant cash to the leading watch buyers in Essex. We aim to pay the best price for watches of elite brands. Visit us at our shop in Romford, Essex today! Get quick cash with a pawnbroker loan at Pawnbrokers in Romford. You can pawn gold and other valuables and receive cash immediately! Get in touch with us today. Get a loan against your items right away with no credit checks. Visit us in Romford or call one of our trusted Golden Cash evaluators. We assess your items immediately, offering immediate cash loans based on the most competitive market value of your items. As a trusted, long-established high street pawnbroker, we aim to offer you the best value for the assets pawned with us. Bring in your jewellery, diamonds, watches or other valuables. Alternatively, call us with the details. We assess your items immediately. A loan offer will be made on the spot. Accept the offer and we give you cash – no waiting! To find out more about how pawnbroking works, speak to us today. There are no monthly payments and nothing to pay until the end of the loan term. The loan term is for up to seven months, however you can pay back the loan at any time, simply by paying off the loan amount and the outstanding interest due. Should you redeem the loan before the end of the loan term, there are no early redemption and no early exit fees. You can redeem the loan at any time. Getting a loan from Golden Cash Pawnbrokers in Essex could not be simpler. Items pledged are secured with us during the contractual period but remain the property of our clients until the contract ends. Although no credit checks are carried out all transactions require proof of ID prior to a client being permitted to enter into a contract. 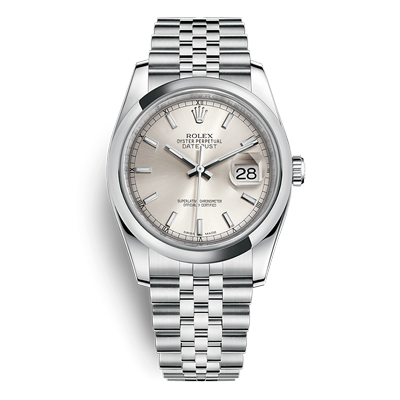 At Golden Cash, we provide you with a quick, safe and straightforward way to sell Rolex watches for competitive prices. We buy all kinds of Rolex watches, be it vintage or modern. We pride ourselves in providing fair price quotes and excellent customer service to customers who are interested in selling Rolex watches. Golden Cash purchases only authenticated and genuine second hand Rolex timepieces. Take a Picture : Please provide photographs highlighting the condition of your luxury asset(s). Submit Form & Accept Quote : Complete our online form and submit it. We will provide a quote to you, via email. 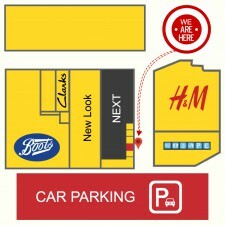 Post us your luxury asset(s) : Use the Pre-Paid envelope to send your luxury asset(s) to us or visit our Romford Shop. Accept Final Offer : Once we receive your luxury asset(s), we’ll do our final checks and confirm our offer to you. Payment Made : Once you accept our offer, we typically pay via Bank Transfer.